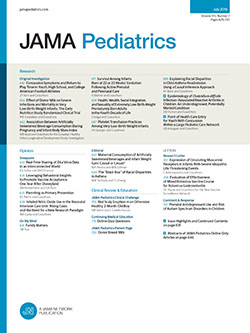 Reports on this subject have been made in recent medical literature, but the number of systematic investigations have been few, therefore it was thought that a study of the thymic shadow in infants, made at definite periods of their lives, and over a prescribed time, would offer material worthy of report. For this purpose, a total of 119 new-born infants were examined roentgenologically. The first roentgenogram was made within forty-eight hours after birth; the second, ten days later, and then monthly thereafter, up to the end of the first year of life. Owing to the difficulties which are perfectly apparent, it was not possible to follow up many of these infants after the first month in the manner planned. For various reasons, many failed to return for subsequent examinations and were lost track of entirely. The material at our disposal, however, seems of sufficient interest to warrant this report.